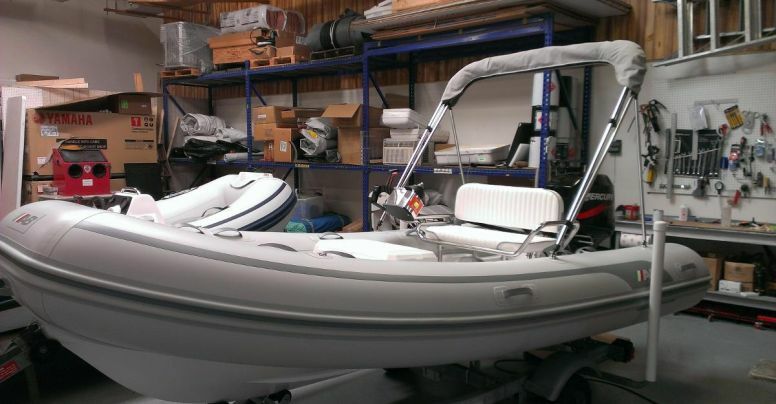 Check Out all of our marine safety products! Welcome to Lifeline Marine Safety Services, Inc.! 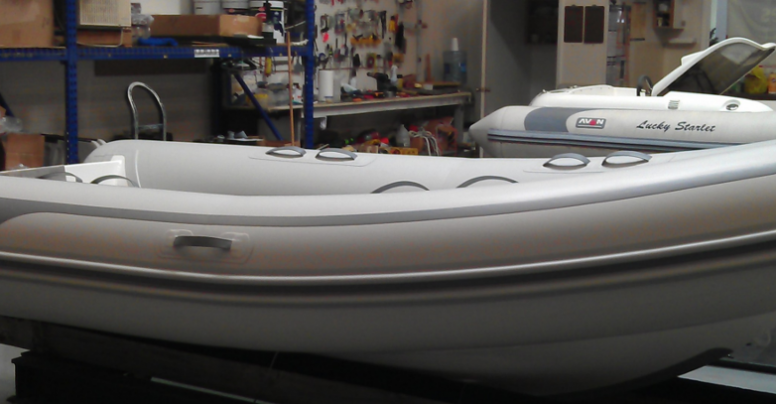 For many years now, we have served as Florida’s premier dealer and repair facility for a wide variety of marine safety equipment. We understand that when you go on the water, you want to have fun and enjoy all that the wonderful marine environment of Florida has to offer. We want to help you do this as safely as possible. We’re centrally located along Florida’s Atlantic Coast in Cape Canaveral, so it’s no wonder that recreational, commercial and military boaters from St. Augustine to Fort Pierce come to us for all of their marine safety needs. We’ve served the boaters and water-lovers of Florida for over twenty-five years, and we look forward to serving them for twenty-five more. How have we been so successful? Part of that stems from our status as a family owned and operated company. By staying true to our family values, we’re better able to serve and help yours. 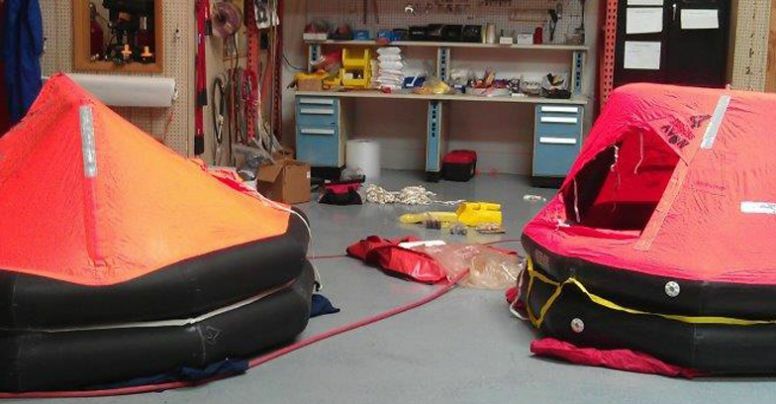 Another secret to our success is our specialization: by focusing only on marine safety equipment, we’ve allowed ourselves to get really good at it. 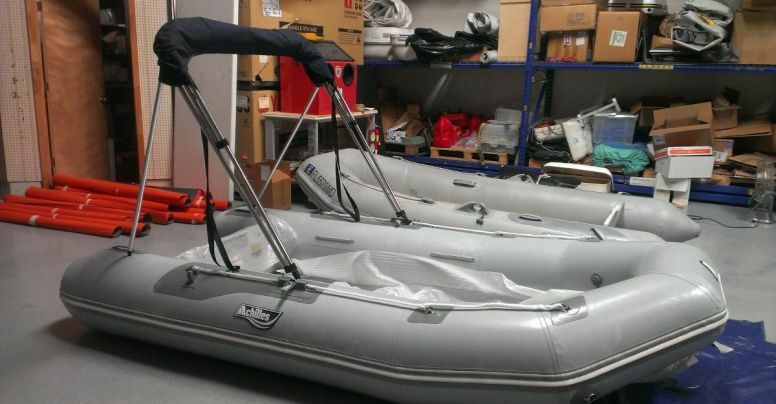 So if you’re looking for experts in life rafts, inflatable boats, and more, you’ve come to the right place! Check out some of our featured Products and Services. 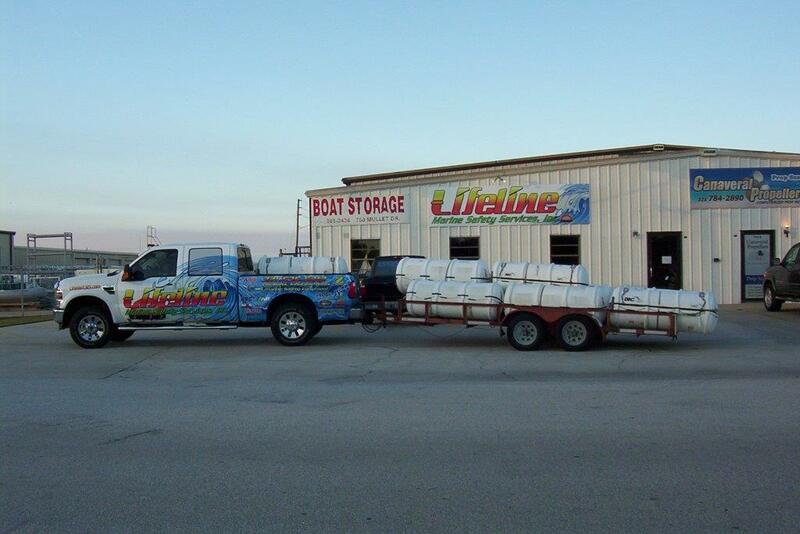 Lifeline is your one stop shop for all your marine safety needs. 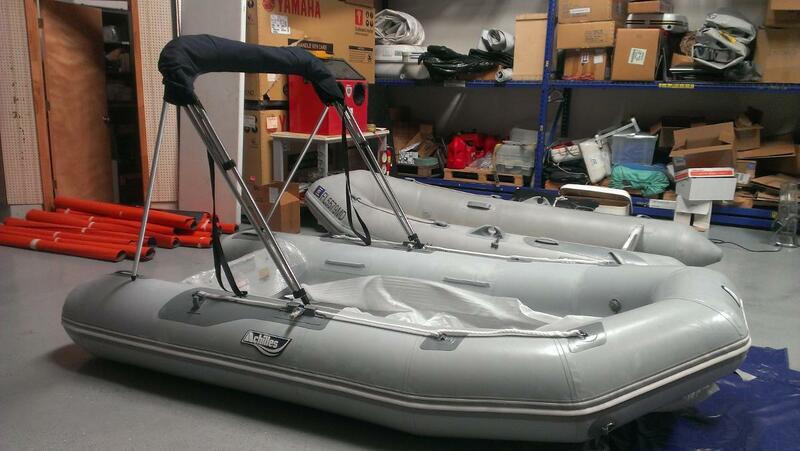 © 2015 Lifeline Marine Safety Services Inc.